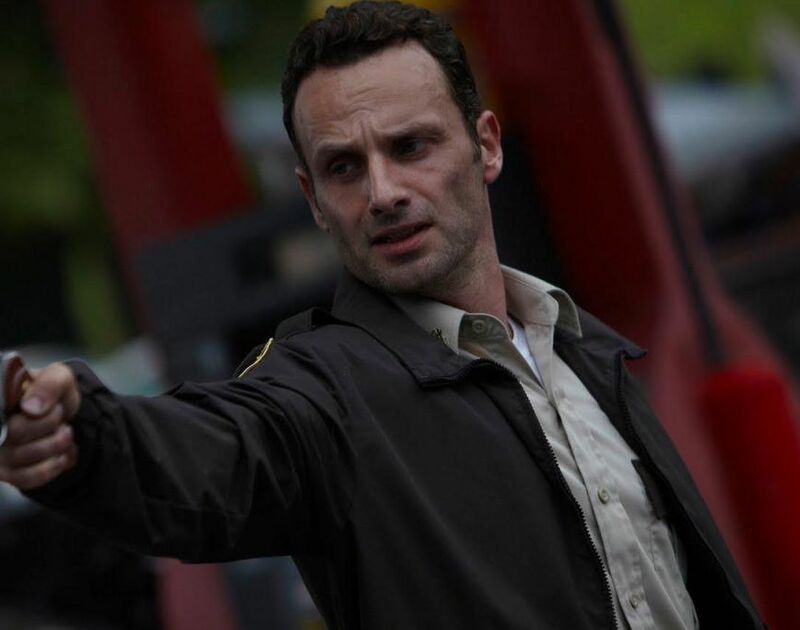 Rick Grimes from The Walking Dead is one of the best known characters on television. 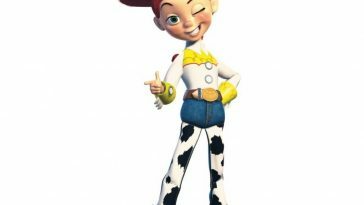 It is therefore hardly surprising that plenty of people want to know how to dress like Rick Grimes or want to buy a Rick Grimes costume. Yes, you could take the easy option and buy yourself a Rick Grimes costume but it would be nowhere near as realistic if you created your own. 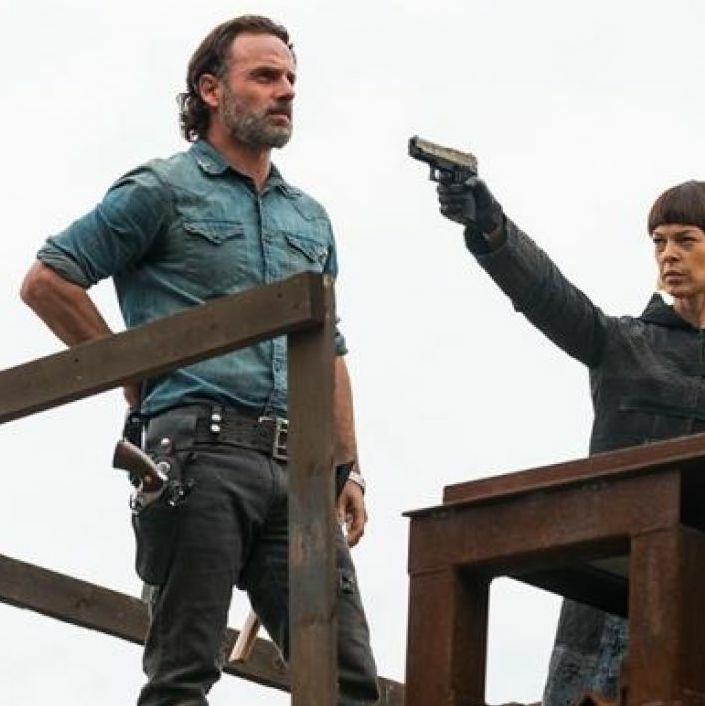 It is actually quite easy to copy Rick Grimes style and include it in your own fashion. With just a few items of clothing you dress like Rick Grimes for a Walking Dead cosplay, fancy dress, or Halloween costume. 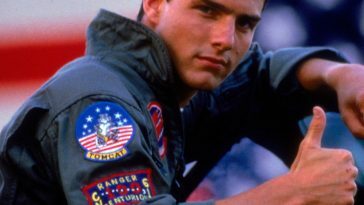 Like in most TV shows and movies the main character wears a cool jacket which makes them stand out. Anyone wanting to dress like Rick Grimes or make a Rick Grimes costume will need to pay close attention to his jackets. 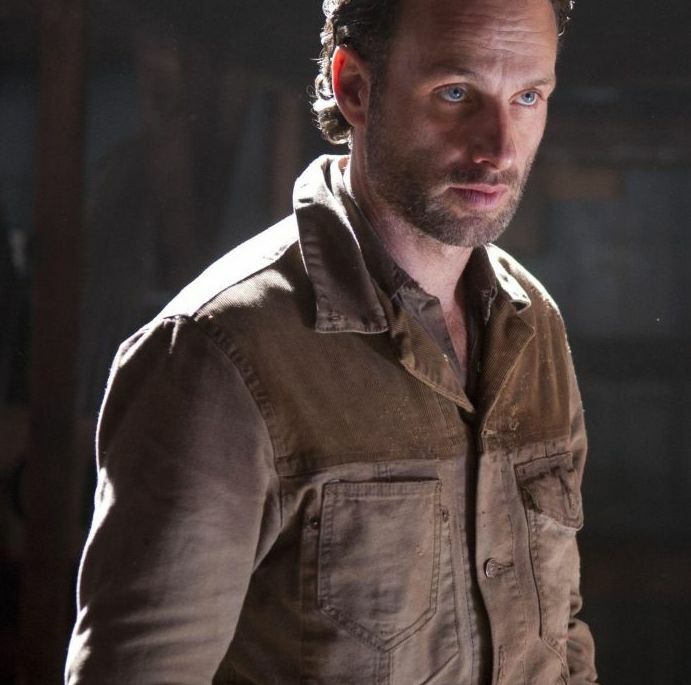 From Season 4 of The Walking Dead Rick Grimes wears a suede jacket with a woollen collar. While it is unclear the make of jack worn by Rick Grimes but there are plenty of replicas of Rick Grimes jacket. 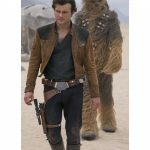 If you or wanting to dress like Rick Grimes or create a Rick Grimes costume from season 3 of The Walking Dead then you will need this Lev­i’s To­bacco Field Jacket. If you want to dress like Rick Grimes or make a Rick Grimes Costume for season 1 of The Walking Dead then you will need this brown windbreaker jacket. All it needs is the sheriff patches added to the sleeves. 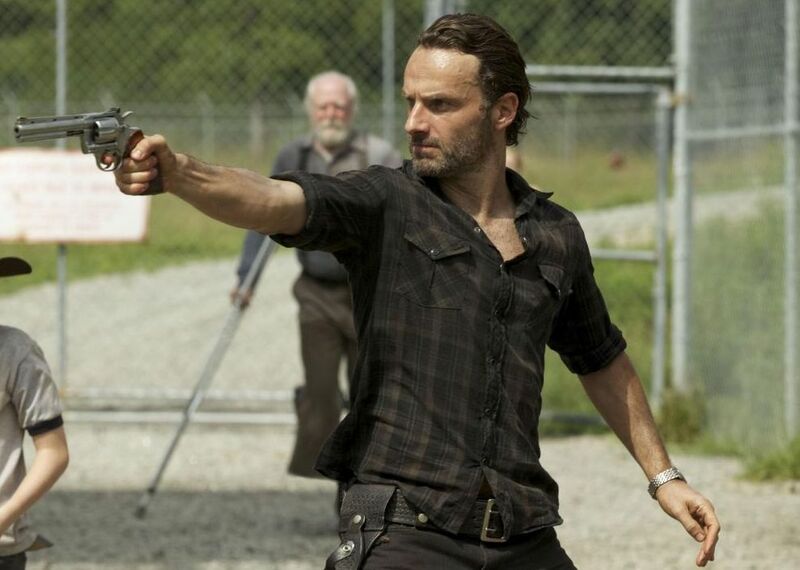 Throughout The Walking Dead, Rick Grimes wears a specific style of shirt. 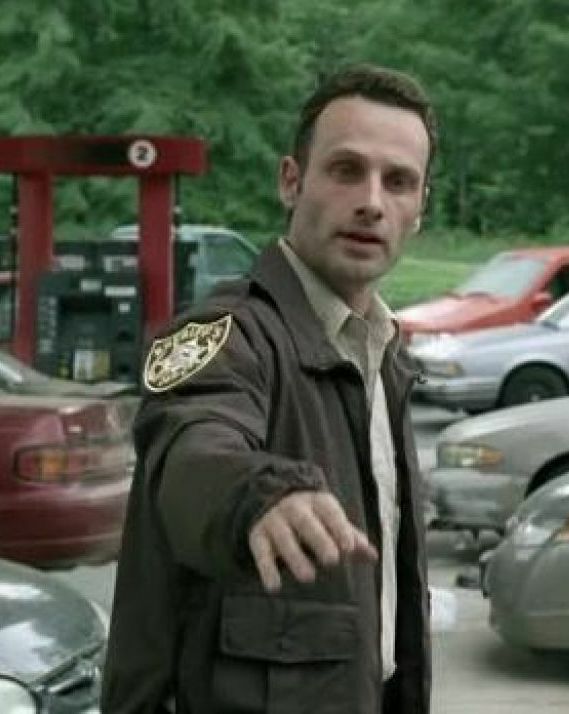 In the first season Rick is seen wearing mainly his sheriff shirt. 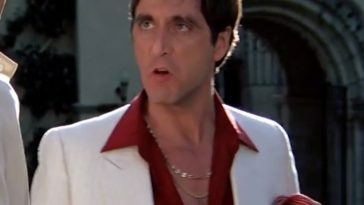 Then as The series progresses he starts to take a more casual approach to his appearance. 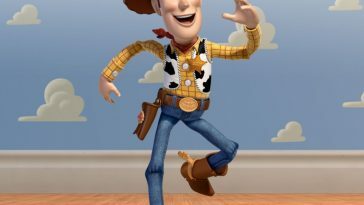 Once he ditches his sheriff uniform Rick Grimes is mostly seen wearing a variety of chequered shirts and is often seen with his sleeves rolled up. Close attention to his shirts is essential for any Rick Grimes costume. If you want to dress like Rick Grimes or create a Rick Grimes costume from season 1 of The Walking Dead you will need his sheriff shirt. All you need extra is the sheriff patches. To dress like Rick Grimes when he is a the prison you could choose this Wrangler Men’s Sport Western shirt for your Rick Grimes costume. To dress like Rick Grimes in season 8 of The Walking Dead you could choose to wear this Ralph Lauren Polo Mens Western Denim shirt for your Rick Grimes costume. Again, if you are choosing a Rick Grimes costume from his time a the prison you could consider this Calvin Klein Men’s End On End Plaid Long Sleeve Woven Shirt. 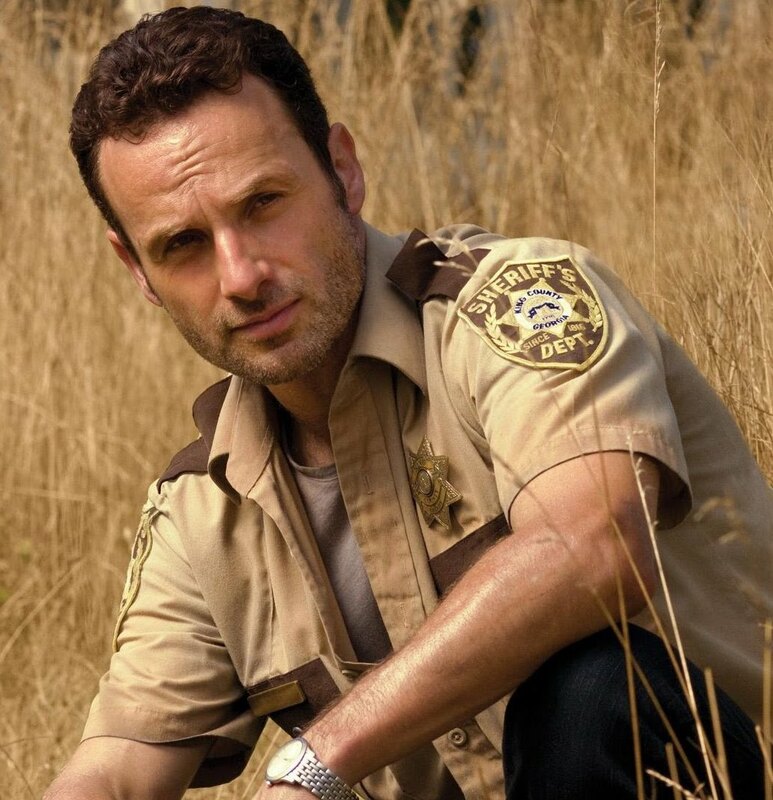 As part of his sheriff uniform, Rick Grimes wears a pair of brown pants with the stripe down the side. Once he quits wearing his sheriff uniform Rick is constantly seen wearing black denim jeans. Once Rick Grimes has finished wearing his sheriff’s uniform he is nearly always seen in dark denim jeans. To copy Rick Grimes’ style there are plenty of options available. 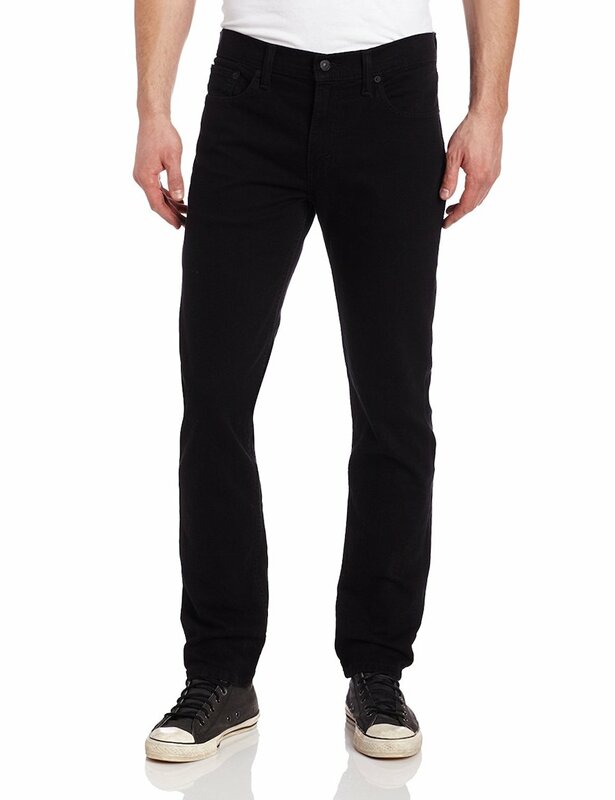 One option for any Rick Grimes costume would be these Levi’s Men’s 517 Bootcut Jeans in black. The perfect way to copy Rick Grimes style. 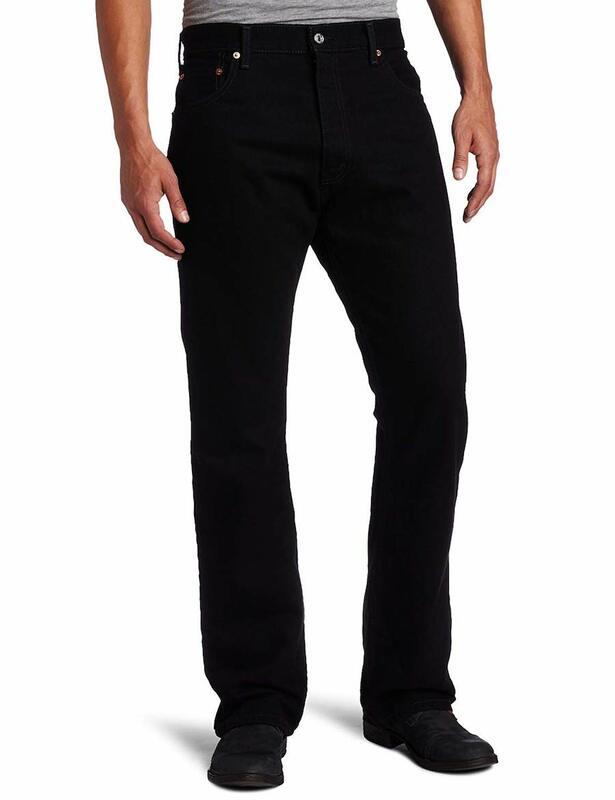 A pair of black Levi’s Men’s 511 Slim Fit Jeans are another great option for a Rick Grimes costume. 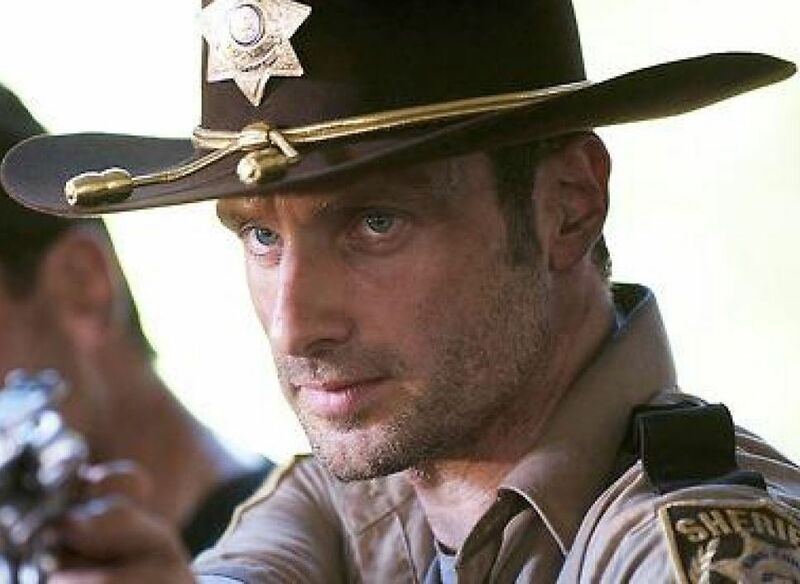 In the earlier seasons of The Walking Dead Rick Grimes is seen wearing his sheriff clothes. 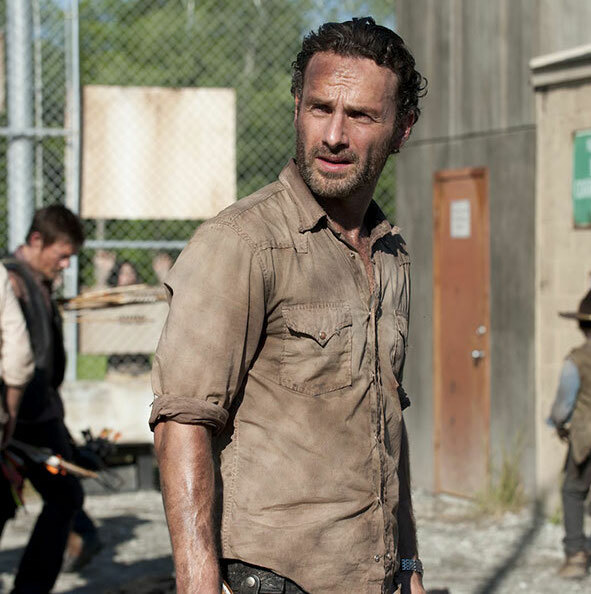 The pants that Rick Grimes wears are a must for any Rick Grimes costume. 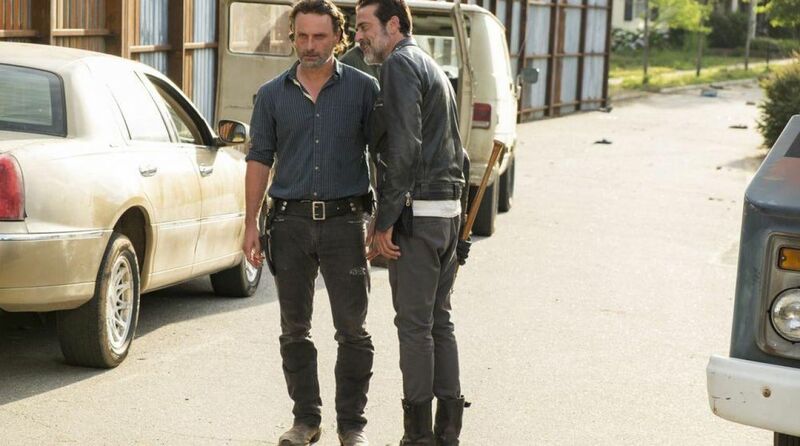 There are plenty of pants that match the ones worn by Rick Grimes available. 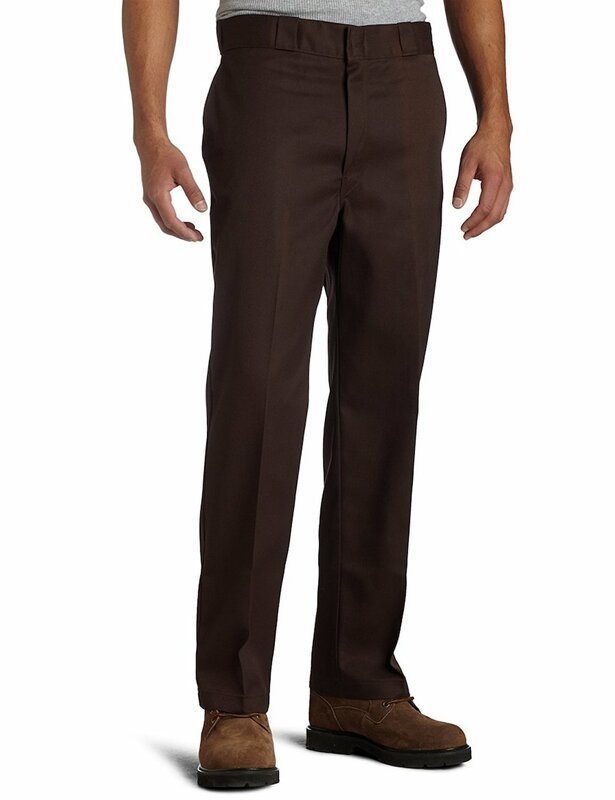 One solid option to dress like Rick Grimes and create his sheriff costume would be these Regent Apparel Men’s Chocolate Brown Work Pants. 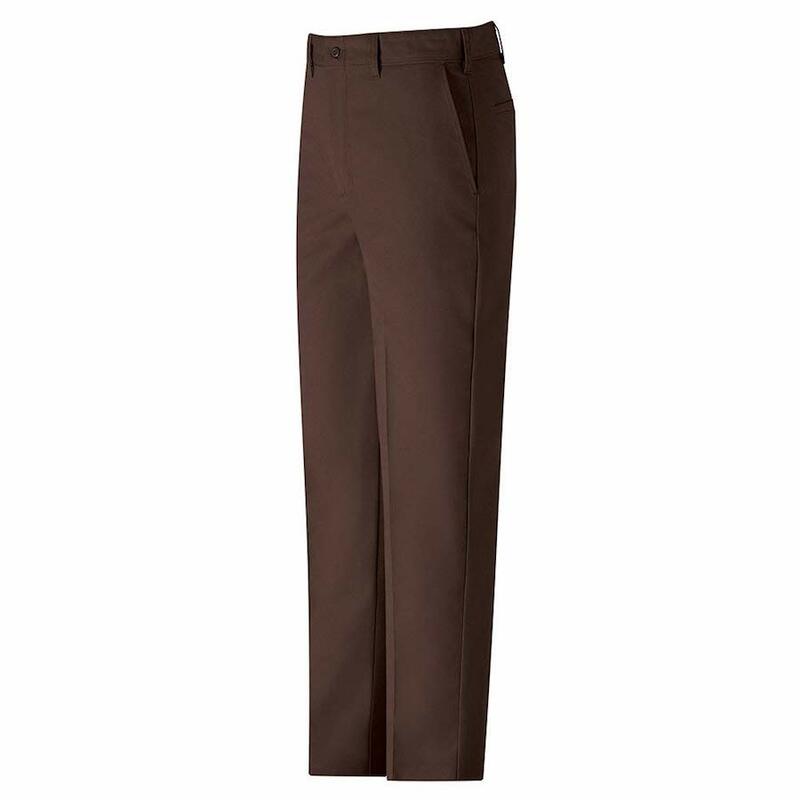 A close match to the sheriff pants that Rick Grimes wears as part of his sheriff costume are these Dickies Men’s Original 874 Work Pants. From the very first episode of The Walking Dead and every following episode if Rick Grimes is on screen he is wearing his cowboy boots. 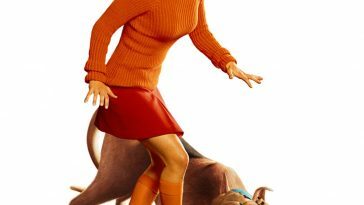 They are one of the most recognisable items of his clothing. 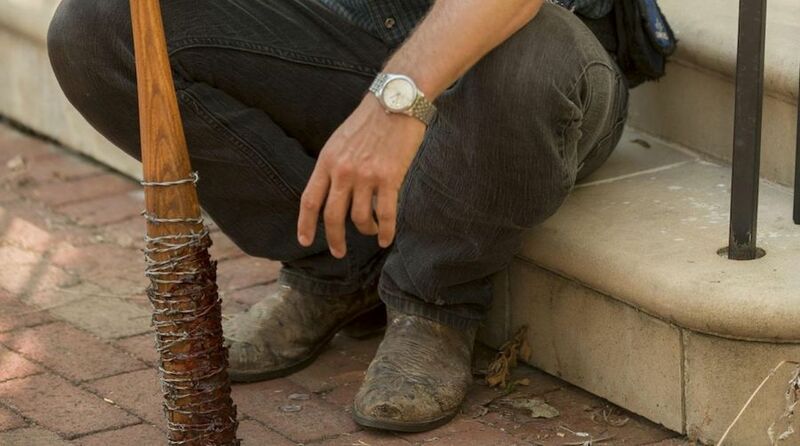 As the series progresses Rick Grimes boots become more worn and battered. 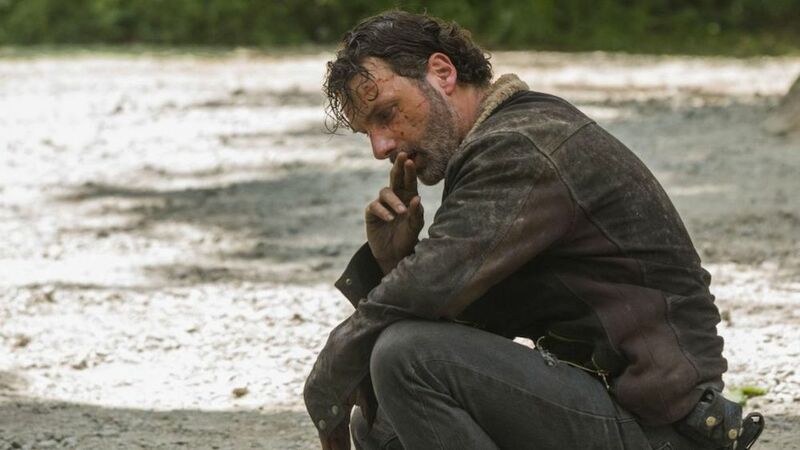 In every season of The Walking Dead Rick Grimes wears the same pair of cowboy boots. 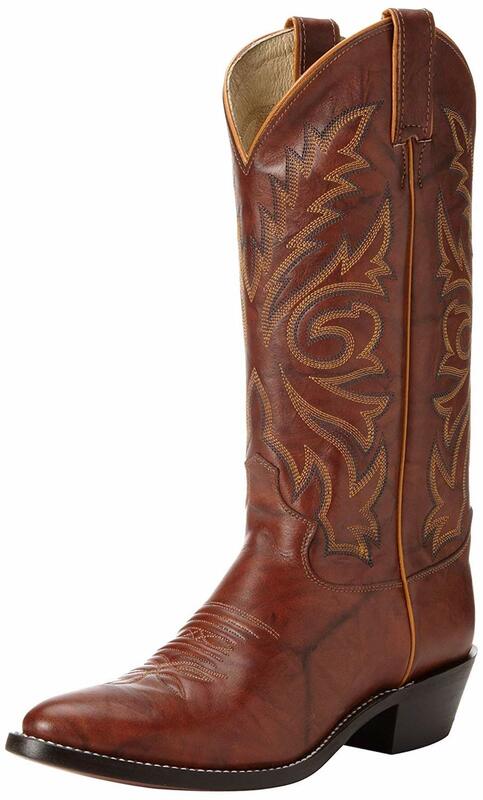 The cowboy boots worn by Rick Grimes are a pair of Justin Boots Men’s Classic Western Boots. These cowboy boots are an exact match for the boots worn by Rick Grimes although his boots are somewhat worn. They are Justin Boots Men’s Classic Western Boots. 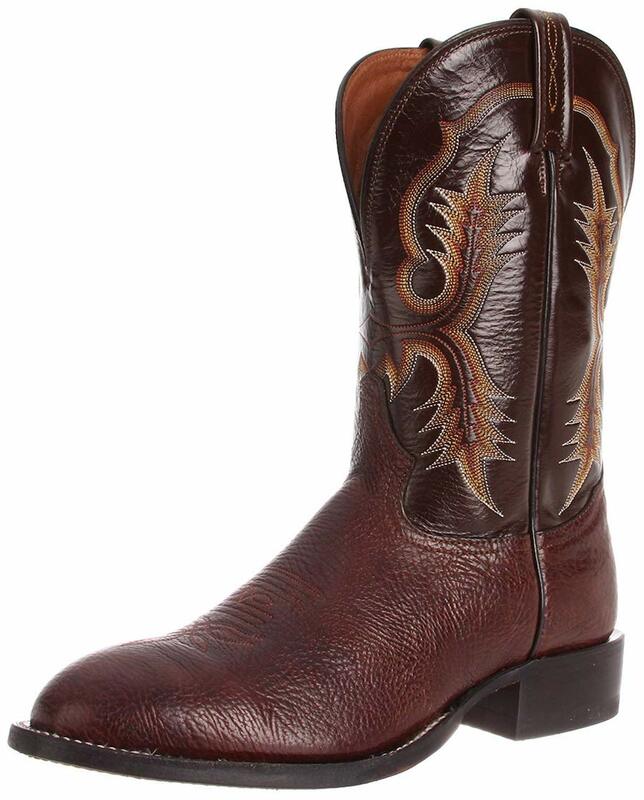 A very close match to Rick Grimes boots are these Tony Lama Boots Men’s Shoulder CT2032 Boots. They are not an exact match to his but they are close and a great way to dress like Rick Grimes. To dress like Rick Grimes and create the perfect Rick Grimes costume the accessories are what will really make or break the look. 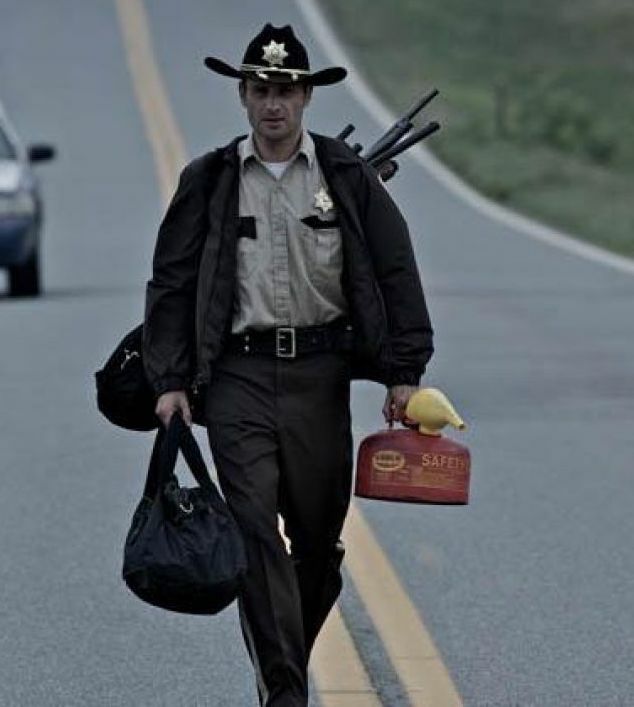 There is of course Rick Grimes hat, the sheriff badges that he has on his sleeves and the sheriff bag that he carry’s the guns in during the first season of The Walking Dead. 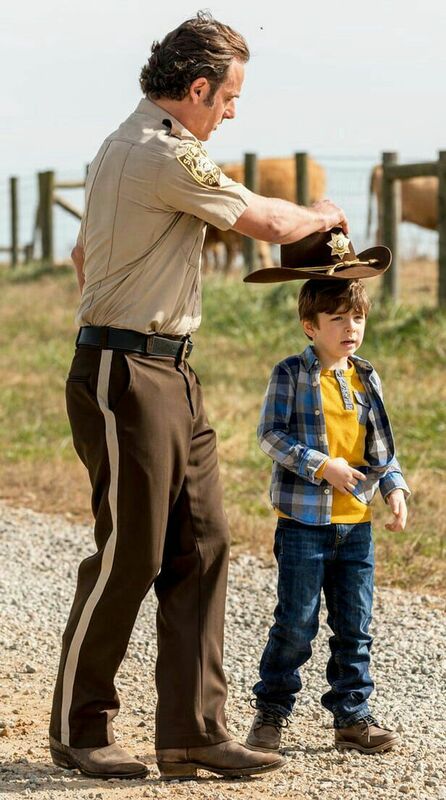 An essential part of a Rick Grimes costume is his sheriff hat. There are several variants of his hat available with the price depending on the quality. Another must if you want to dress like Rick Grimes and create an accurate costume is the Walking Dead sheriff patch that Rick has on his shirt and jacket sleeves. Real fans of The Walking Dead will recall the sheriff’s bag that Rick Grimes carries the guns in during the first season. For an accurate Rick Grimes costume this sheriff bag is identical to the one Rick drops in Atlanta. See more The Walking Dead stuff here.